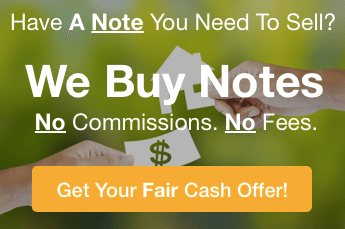 If you’re thinking about buying notes, you probably arrived on this article because you are doing your due diligence and you want to know what are the risks of note buying in Texas to help you determine whether or not to invest in them. That’s a smart decision to perform due diligence before doing ANY investing, so we’ll answer your question, “What are the risks of note buying in Texas?” here. Notes that are local might be easier to deal with than those that are out-of-state. However, this varies. If you’re just starting out then make sure you buy notes that are only in Texas. At American Funding Group, we are note sellers and we would be happy to work with you to show you what notes we have available and help you start investing in notes. Just pick up the phone and call our team at (772) 232-2383 and we’ll share our list of available notes with you.